Fujifilm’s rangefinder-style X100 range is now three models deep, each of which have been among the best possible options for great image quality in a compact, fun-to-use package since the original came out in 2011 — they make particularly excellent travel cameras. 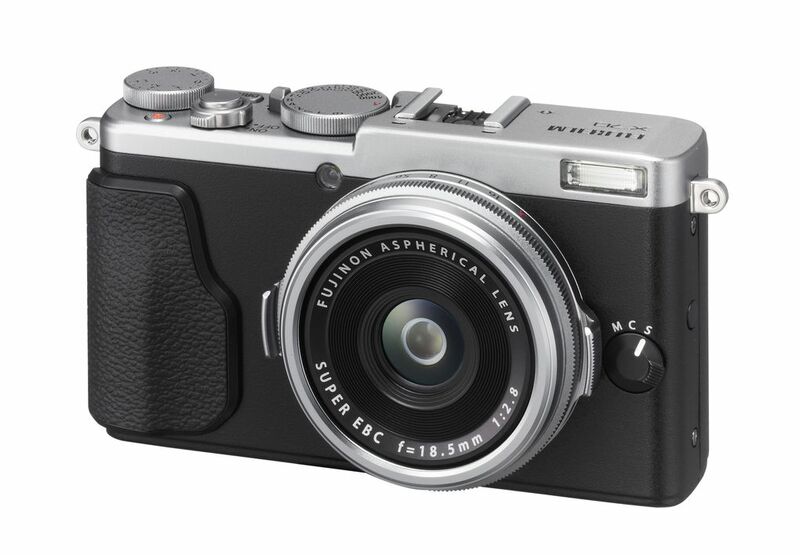 Today, Fujifilm is releasing a new camera that emphasizes and reinforces those aspects of the X100’s appeal: this is the X70. 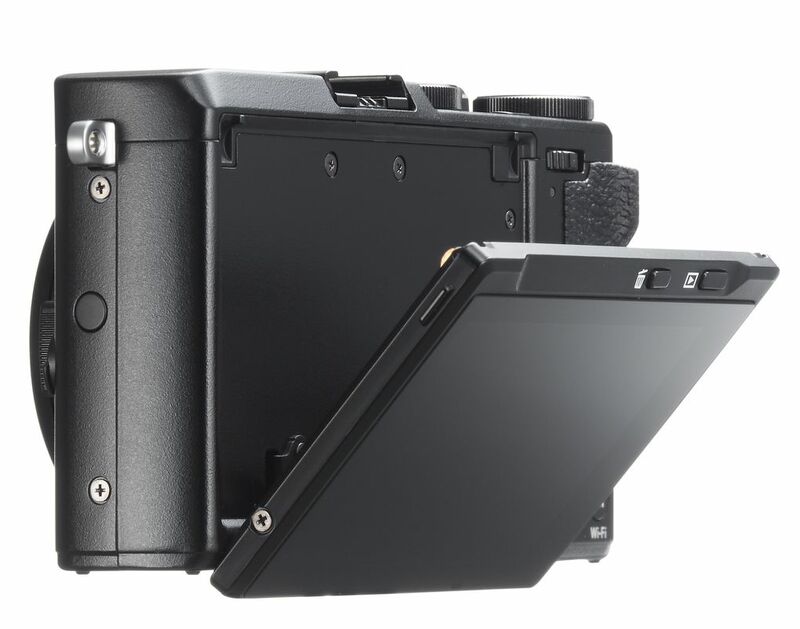 The X70 keeps the same 16-megapixel APS-C X-Trans II sensor as the current X100T, but the body size has been dramatically reduced. 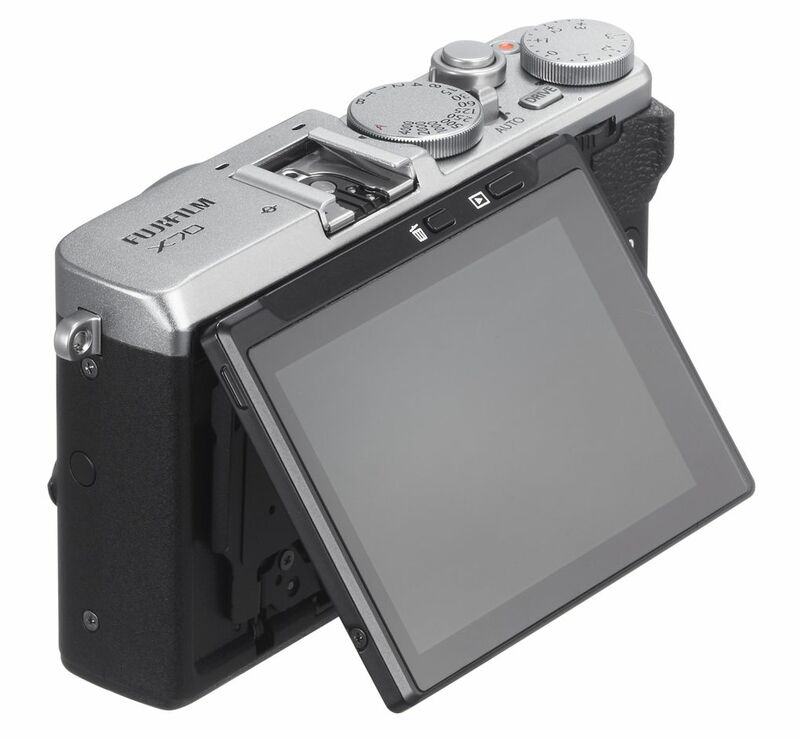 Although the trademark hybrid viewfinder is gone, replaced by an optional hotshoe optical unit that Fujifilm warns is likely to be pretty expensive, the control scheme of an aperture ring around the lens with dials for shutter speed and exposure compensation up top is intact, and the X70 is the first X-Series camera to feature a touchscreen. That screen is capable of rotating 180 degrees for full selfie compatibility. The defining feature of the X70, though, is its lens, since it’s a non-removable prime without any zoom function. Fujifilm has gone for an 18.5mm f/2.8 here, which is a little slower and wider than the 23mm f/2 found on all the X100 cameras — you lose a stop of light and the field of view widens to 28mm equivalence from 35mm. If you want to go even wider, there’ll be an optional 14mm adapter that’ll bring you to 21mm equivalence; the optical viewfinder add-on has frame lines for both focal lengths. Fujifilm isn’t the first company to release an APS-C compact camera with a 28mm-equivalent lens: the Ricoh GR and Nikon Coolpix A both came out nearly two years ago with similar f/2.8 optics, and are popular options among street photographers. What you get with the X70 over those is Fujifilm’s traditional control scheme, X-Trans color rendering, and retro styling, along with features like the Classic Chrome film simulation. 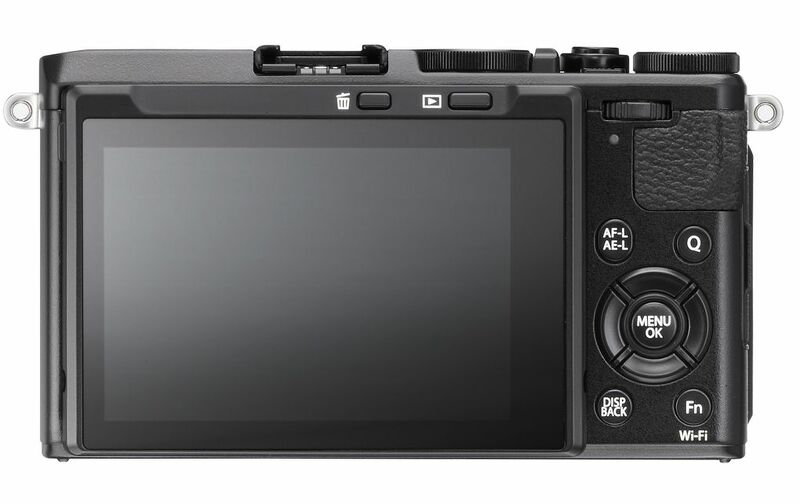 At $699.95, the X70 is also cheaper than the price both those cameras launched at, though you can undoubtedly find them for less today. 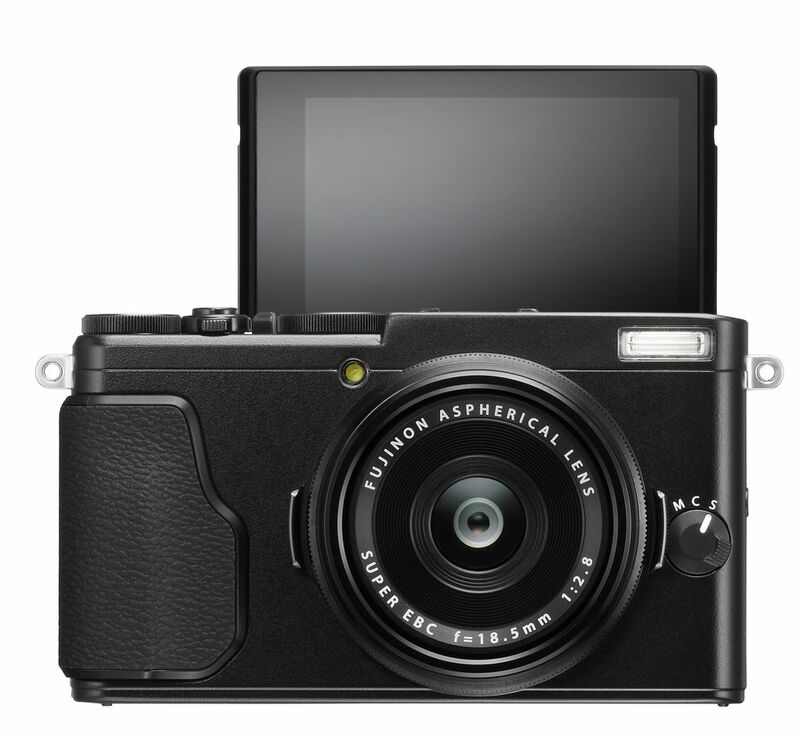 But perhaps more importantly, it’s a whole $600 off the X100T’s MSRP, and represents a far more accessible way into the X-Series for anyone tempted by Fujifilm’s distinctive style but perhaps not willing to buy a whole new set of lenses. If 28mm is your thing — and that’s pretty much the focal length of the iPhone and most other phones, so it probably is to some extent — the X70 is likely to be appealing. It’s out next month. Next 24 Simple Hanger Life Hacks! !